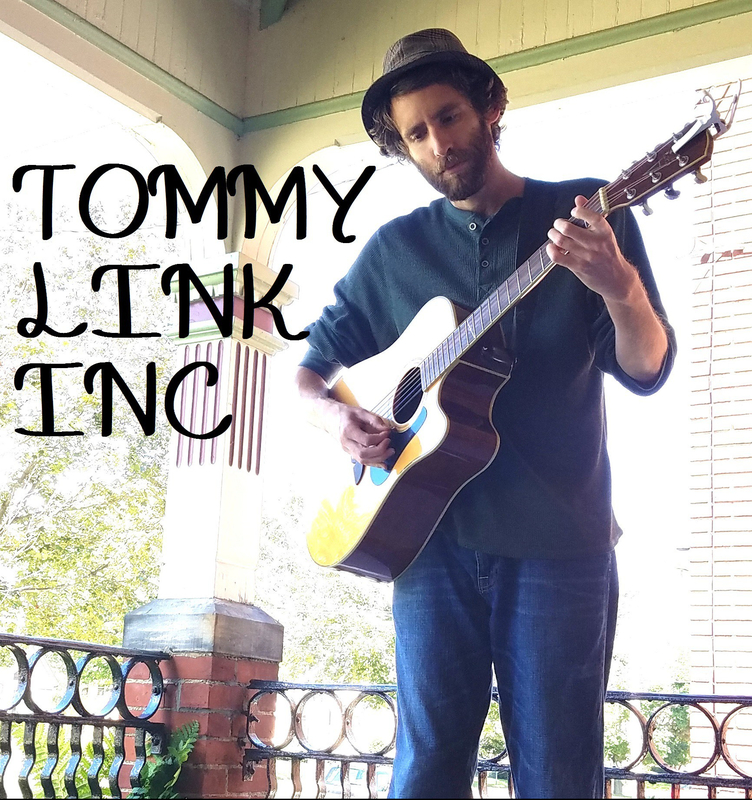 Hope Gets By (The Fall of Francis Louis) | TOMMY LINK INC. Growing up, I was told that my great grandfather had killed himself when my grandfather was eight. A few years before he passed in 2012, my grandfather told me a story of his childhood that went into further detail. As my grandfather tells it, his father Francis Louis Link was a rum runner during prohibition working out of Vermilion, Ohio. Alcohol would come over Lake Erie from Canada. Francis Louis ran the speakeasy, with my grandfather having memories of have root beers while his father had his meetings, and having a new family car every year. Whether the police were on to him, or the money was running out, my grandfather was unsure. But at the age of eight, it was my grandfather that found his father dead in the room above their garage after taking a gun to his head. Some of my older uncles claim the speakeasy tales were just my grandfather being colorful, but either way, I deemed the story one worth telling. And while the song may name Francis Louis, the song is really an ode to my grandfather, Richard Link. After his father’s death, he went to live with his aunt and uncle. As a young man he worked the Lake Erie shipyards and joined the merchant marines during World War II. While on leave, he met his future wife, came home after the war and had nine children with her. And the rest is history. I never knew my father’s mother, as she died of cancer when I was very young. Looking back, I always find it tremendous to have descended from a man who suffered such a tragedy so young and was still able to lead a full and amazing life, through good times and bad, providing for his wife and nine children and getting to watch them start families of there own. I think back to him and the tragic story of Francis Louis as a reminder that adversity of any shape and size can be overcome.